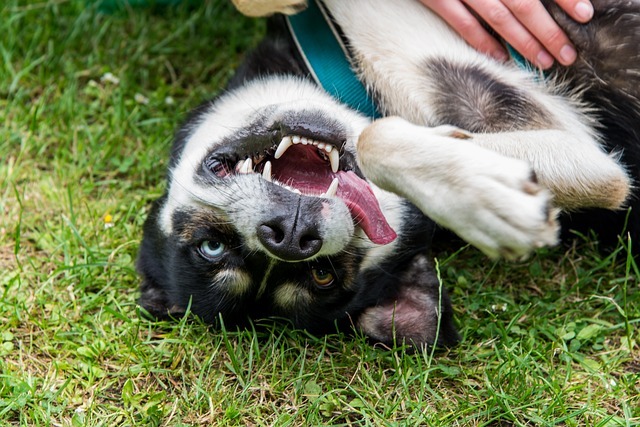 There’s no doubt that every dog has his or her own unique personality, but genetics play a partial role in determining different traits. While there are exceptions to every rule, in general, some high-energy working or guard dog breeds may be more challenging for first-time owners to manage. The dogs below usually do best with strong leadership, boundaries, and lots of early, positive socialization with people and pets. If you’re looking for a pup who’ll sit peacefully by your side while you eat lunch on a sidewalk café, the breeds below probably aren’t for you. However, if you’re willing to train (or hire a trainer), have time and space for exercise, and want an endlessly loyal dog who’ll protect your family at all costs, one of these pups may be for you. 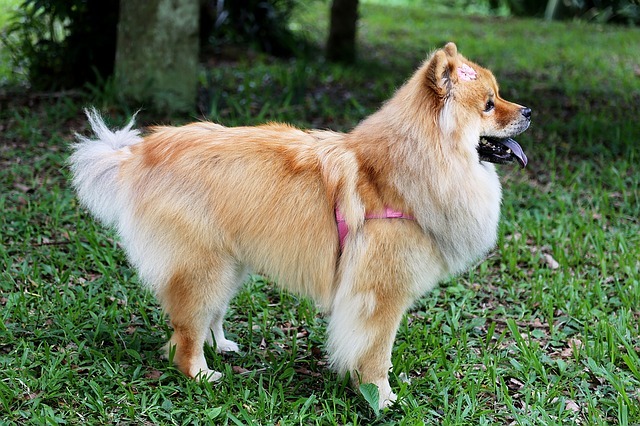 These gorgeous, long-haired pups are versatile, energetic, and super smart. This combination means that they are fantastic workers when they have a job to do, but they can get into mischief if they don’t! They excel at herding, agility, obedience, and anything else that stimulates their body and brain. But as a bored family pet, they can get destructive. It’s really no coincidence that these strong, intelligent dogs are often recruited and trained for police and military work. While they’re incredibly loyal and obedient with strong leaders, these willful dogs aren’t usually content to be household pets. 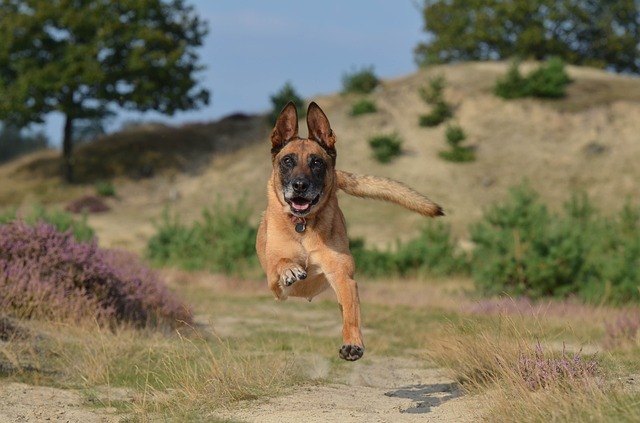 Without the right amount of mental and physical activity, this breed can become neurotic and destructive. With their gorgeous coats, it’s tempting to want to snuggle an Akita, but not all of them will cooperate. 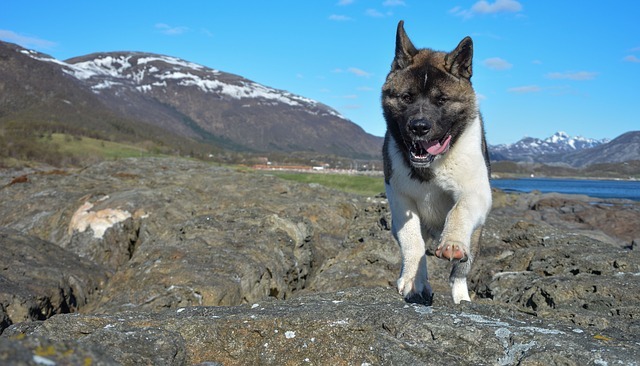 Again, there are exceptions to every rule — Akitas are loyal and can definitely be affectionate to those they love and trust — but with strangers, they tend to be aloof. With origins in Japan, they were bred as guard dogs and do a great job at it; they’re big and powerful, and very strong-willed. These dogs need a strong leader who isn’t afraid to enforce boundaries. 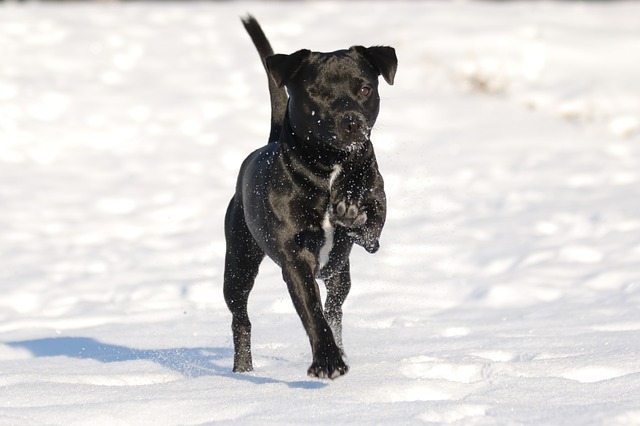 Don’t let their size fool you — Patterdale Terriers have a big stubborn streak! These dogs were bred to hunt vermin like raccoons, foxes, and groundhogs, accounting for their tenacious personalities. This also means that their instincts may lead them to chase animals, including other dogs. With confidence, courage, and energy, owners need to make sure these terriers get proper mental and physical stimulation. Known as a “cat-like” dog breed, the Korean Jindo is aloof, nimble, and selectively affectionate — like many cats! While they don’t tend to be social with strangers, they’re not aggressive, either. However, they’re known escape artists and should not be left unattended in the yard. They’re also incredibly intelligent, and it’s imperative that their minds stay busy. 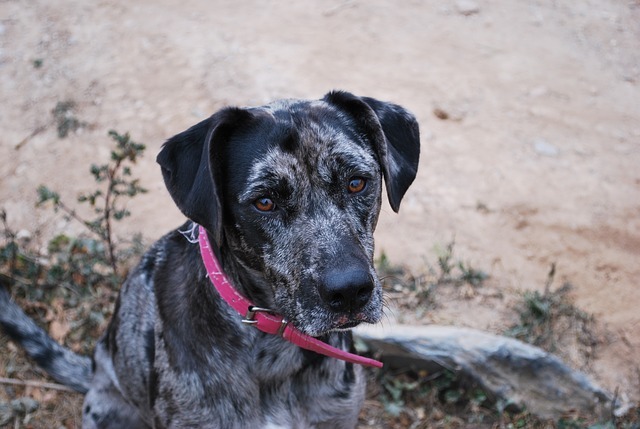 These brave dogs were bred to hunt boar, so they’re not afraid of much! That, plus their strength and size — they usually grow to 50-95 pounds — can be difficult to control. While their courage is admiral, they may even try to “stand up” against their humans, so an experienced, strong owner is a must. They also must get enough exercise and mental stimulation in order to be content. These extra fluffy pups have ancient roots in China, and were used for hunting, herding, guarding and drafting. They are loyal and protective of their loved ones, but generally aren’t too fond of strangers. Early socialization is key for this breed. They can be stubborn and independent, but bond well with their owners if training is started early. These pups are known for their irresistible wrinkles, but they’re also known for their trademark suspiciousness. 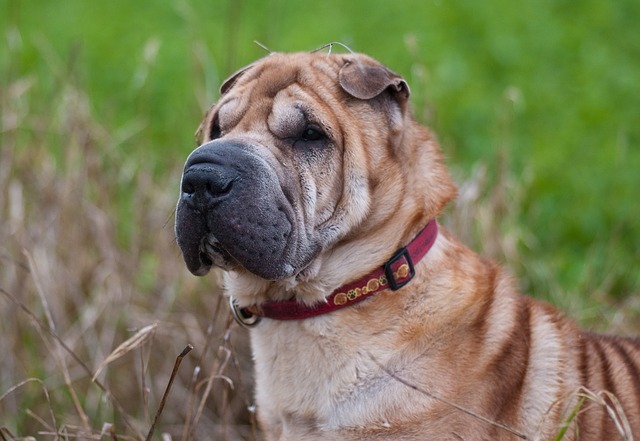 Incredibly loyal and affectionate with loved ones, Shar Peis were bred as guard dogs and their cautious personalities have been ingrained in them for centuries. They’re not typically fond of strangers, and are known for being quite stubborn. 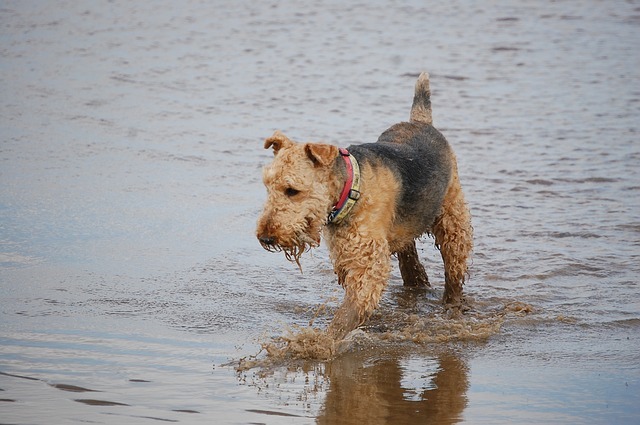 Smart, independent, and full of energy, Airedale Terriers can have a mind of their own. They need lots of mental and physical stimulation every day, and are capable of digging holes throughout your yard if left to their own devices. However, very active owners with training experience and time to dedicate enjoy this spirited companion. There are Huskies that are gentle and calm, and there are others that are dizzying balls of energy! Known for being “talkers,” these smart pups can throw tantrums when they don’t get their way. Though it’s endearing and hilarious, it can also be frustrating. A Husky’s natural prey drive makes them a tenacious breed, and sometimes they’re not well-suited for families with smaller pets. 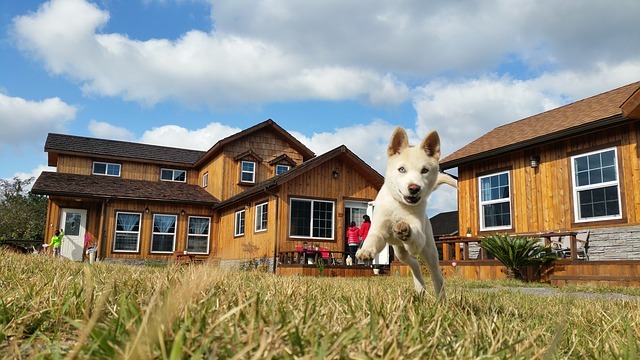 These dogs love being outside, so they tend to do best in homes with yards where they can spend hours in nature. Do you have a dog that should be on this list? Or do you have one of these pups, and living with them is a breeze? Tell us your experience in the comments below!